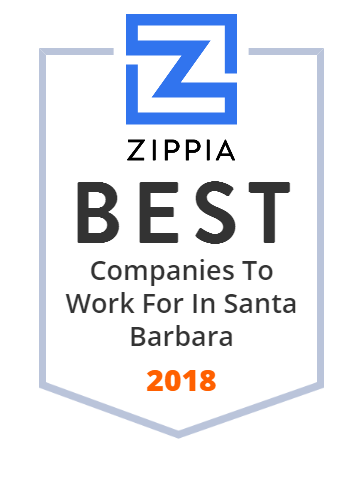 We hand-curated a list of the best companies to work for headquartered in and around Santa Barbara, CA using data on salaries, company financial health, and employee diversity. The Santa Barbara Unified School District is the main public school district that serves Santa Barbara and Goleta, California. Local Market Launch offers business listings management and local presence solutions for businesses partnered with media and CMRs. 6985361 Santa Barbara City College is a two-year community college in Santa Barbara, California, United States. Sonos is an American consumer electronics company founded in 2002 by John MacFarlane, Craig Shelburne, Tom Cullen and Trung Mai, based in Santa Barbara, California. Lenco Mobile Inc., a publicly traded company, owns and operates companies focused on the high growth in mobile marketing and Internet sectors. DIGIFiT develops new technologies in the field of web, mobile, gaming and wireless to make fitness easier and more fun. The official city government website offers information on jobs, services, recreation, and local attractions. Also features city council news and current events. BioIQ simplifies the health measurement process for organizations and empowers individuals to take action to improve their health. Shop classic men's and women's footwear featuring premium materials and timeless design. Enjoy 15% off your first purchase. Easy returns and exchanges. cielo24 captions, transcripts, and video intelligence transforms unstructured media into fully searchable structured media data, powering enhanced discovery, reach, engagement, and accessibility compliance. Contact us for a demo.